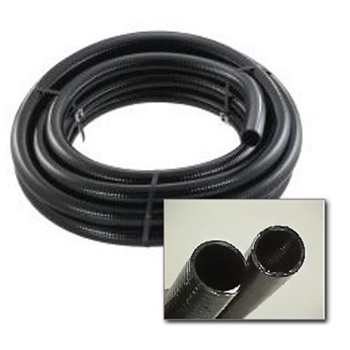 Pond Supplies, Pond Liner & Water Garden Supplies - Black PVC Hose- 3"
Black PVC Hose - 3"
Black PVC Tubing is great for water flow from the pump to a waterfall weir. PVC Tubing is very flexible and is smash & kink resistant. PVC Tubing fits Schedule 40 PVC fittings. Simply glue hose to connectors with PVC cement. Withstands 50 PSI.